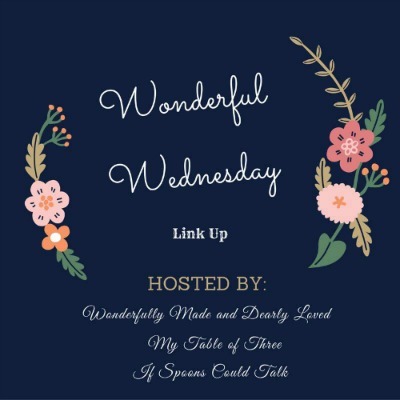 Its time for another Wonderful Wednesday Link Party! It has been quiet around here since last week, I have been experiencing the cold day lazies! 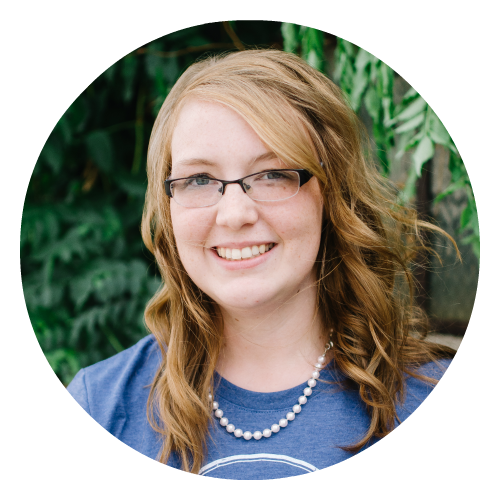 Haha I have been writing but it has been coming along slowly and this cold weather has not been helping, I plan to get back on track this week and get things ready done through the end of the year. 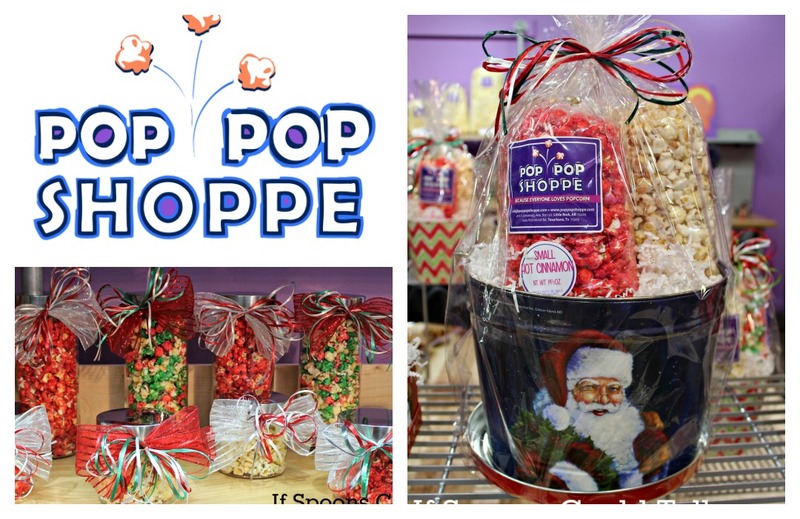 Welcome to week 6, I have some yummy features to share with you and a couple things to share as we get closer to Christmas. 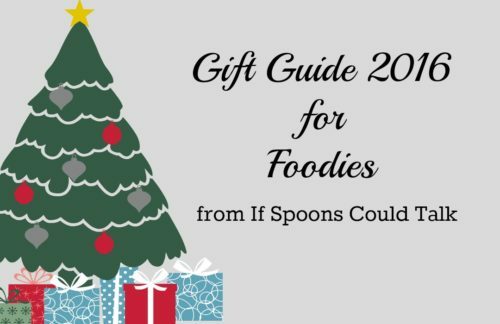 Make sure you are checking out my gift guides for all levels of food lovers. Chicken Patties from Mama Shire. They are grain free, dairy free and a THM S! 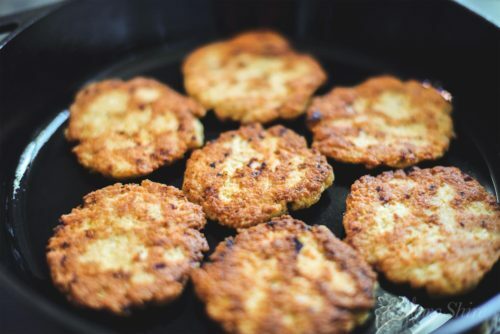 I have made a lot of turkey patties but never chicken these look great! 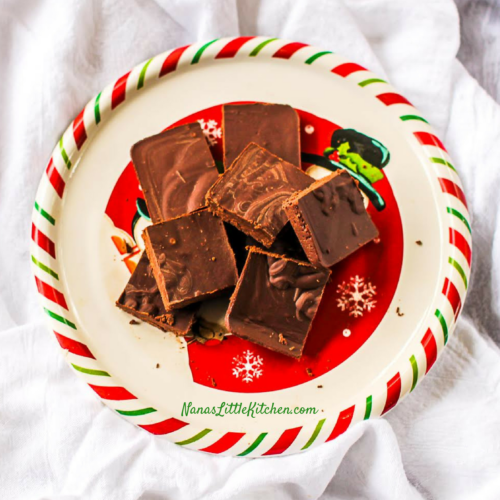 Thin Mint Fudge from Nana’s Little Kitchen. Thin Mints are my favorite and a weakness I have. I can not wait to try this out ASAP! Garlic Biscuits in a Mug from Oh Sweet Mercy. 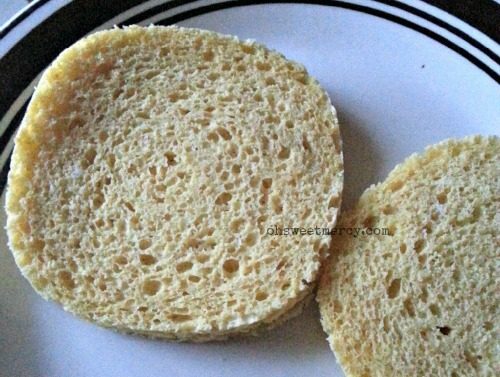 Using coconut flour and flax meal look like a great replacement for biscuits. 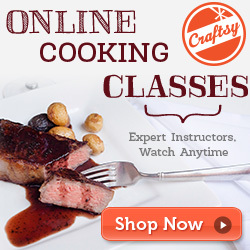 She also has a baking blend version. Share with your friends and family the Gift Guide for THM Followers. 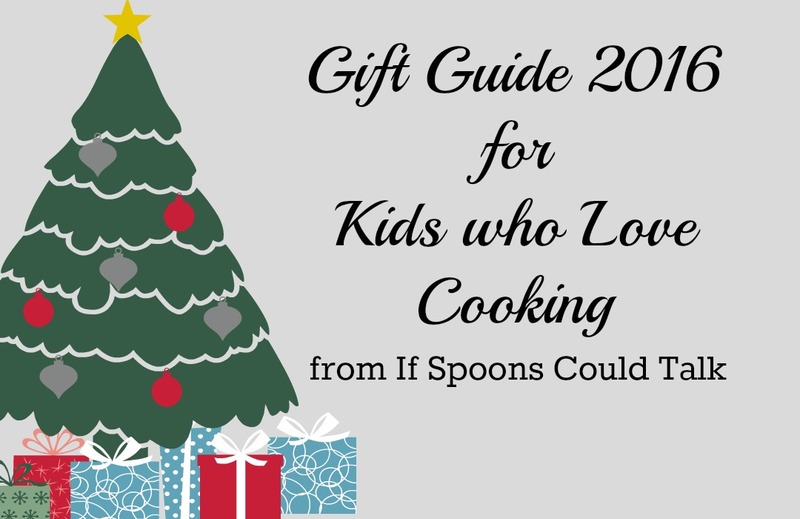 Also for any of you who love being in the kitchen this Gift Guide for Foodies has some fun ideas on it too. An easy delicious oatmeal breakfast that is good for on the go. 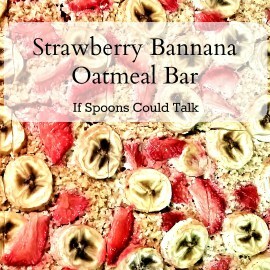 My Strawberry Banana Oatmeal Bake.